The Infinity Flush Smooth Panel Steel Garage Doors are built with the highest quality materials, ensuring extraordinary visual appeal whilst remaning maintenance-free year after year. 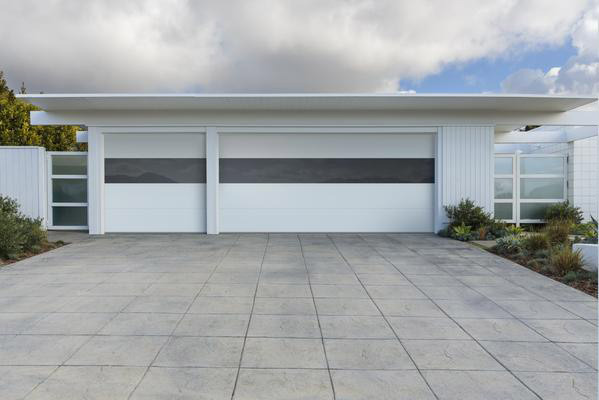 With 8 colors to choose from, these steel garage doors can be custom-designed in a huge variety of colors as well as sizes. The Garage Door is Polyurethane insulated with R-Value of 15.07 for colder regions.